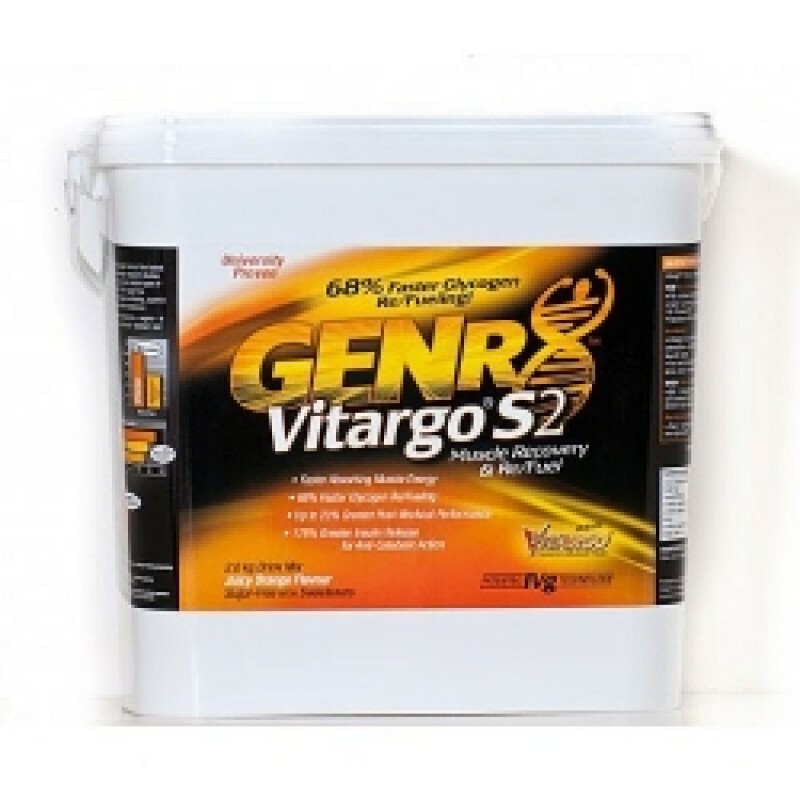 Vitargo®S2 is the super-soluble form of Vitargo®, a patented, molecular carbohydrate with ZERO SUGAR. Only Vitargo®’s low osmolality, molecular carbohydrate form is university-research proven to move through the stomach more than 2X faster than carbohydrates (e.g. maltodextrin and sugars) found in other sport drinks and powders. That means faster carbohydrate digestion and absorption into the body. It also means no bloating or discomfort common to ordinary carbohydrate-based products. 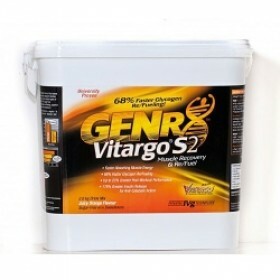 Additionally, VitargoS2, with IVG Technology, is the only product of its kind that is university-research proven to deliver carbohydrate to muscle more than 2X faster after exhaustive exercise and to accelerate glycogen recovery and increase ins-ulin levels more rapidly and potently than commonly used carbohydrates. They count on VitargoS2’s patented IVg technology to provide almost instantaneous refueling after training (and competition) as well as an unrivaled boost in post-workout ins-lin levels. 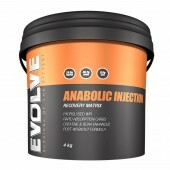 That means that the actual product available to you is university-research proven to be more rapidly and efficiently digested and absorbed to provide carbohydrate fuel to muscle faster and raise ins-lin levels faster and more potently post-workout than ordinarily-used carbohydrates post-exercise. Again, ins-lin the most potent, natural way to activate the anti-catabolic signals that spare muscle protein. Only GENR8 ensures proof.. Other, less expensive products might make similar but unproven claims. But if you want Vitargo® results, get Vitargo®S2 - It’s Cheaper to be Small™! Vitargo® is the only refueling and anti-catabolic recovery supplement of its kind to be university-research proven to be superior to carbohydrates in ordinary sport performance and recovery drinks or powders. 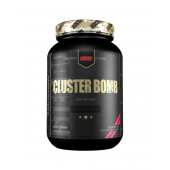 Buy Vitargo @ Rock Hard Discount bodybuilding Supplements today at a discounted price.